Crystals have been known for centuries for their power to energize and have been used as a healing tool for thousands of years. They are the ultimate symbol of the earth element. We help you present your gifts in most elegant way.the gift packing is done as per your theme and colour . Be it wedding ceremony or a rokka and birthday. 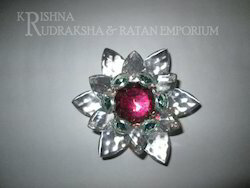 We are offering Crystal Lotus Flower to our clients. This is a latest design small size square led ceiling light. 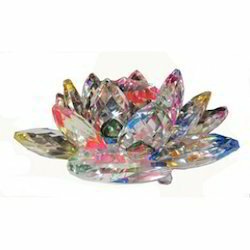 Backed by profound experience of our experts, we are an unparalleled name engaged in providing a high-quality assortment of Crystal Lotus.